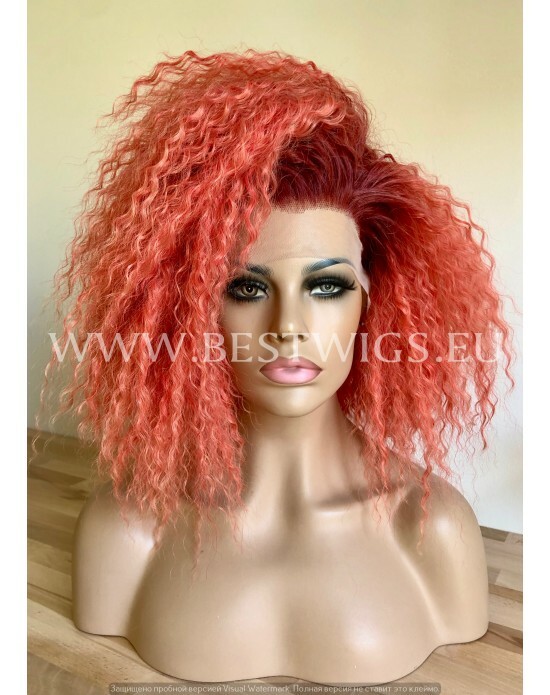 Length: Long Color: Blond mixed / 16/27HY Style: Curly Type: Synthetic lace front wig Lace fro.. 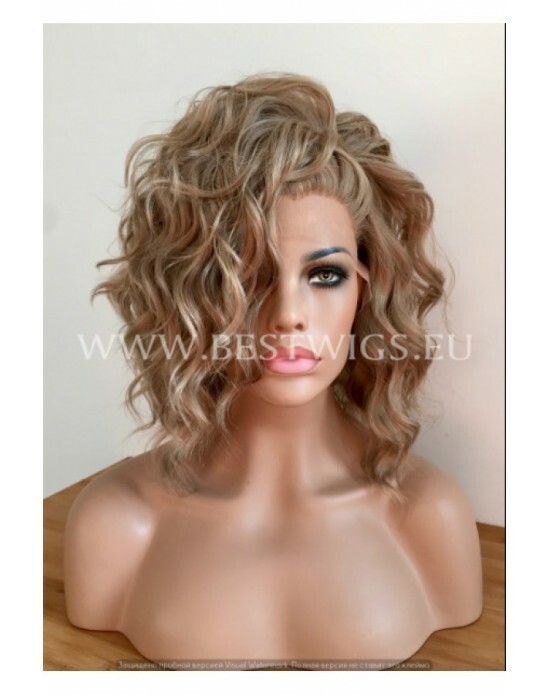 Length: Long Color: Blond / 613 Style: Curly Type: Synthetic lace front wig Lace front wigs re.. 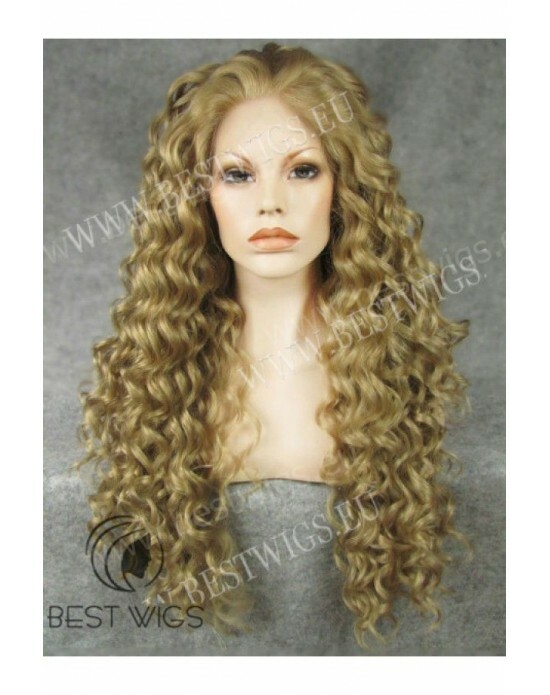 Length: Long Color: Blond / 1001 Style: Curly Type: Synthetic lace front wig Lace front wig, a.. 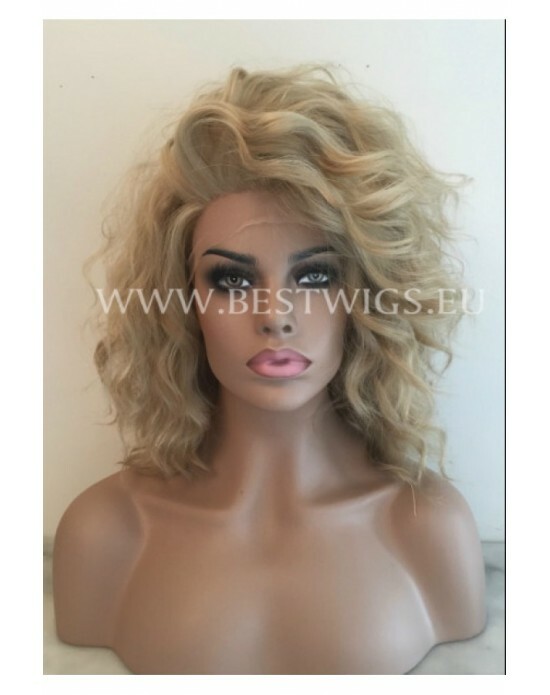 Length: Long Color: Blond / 1001/613 Style: Curly Type: Synthetic lace front wig Lace front wi.. 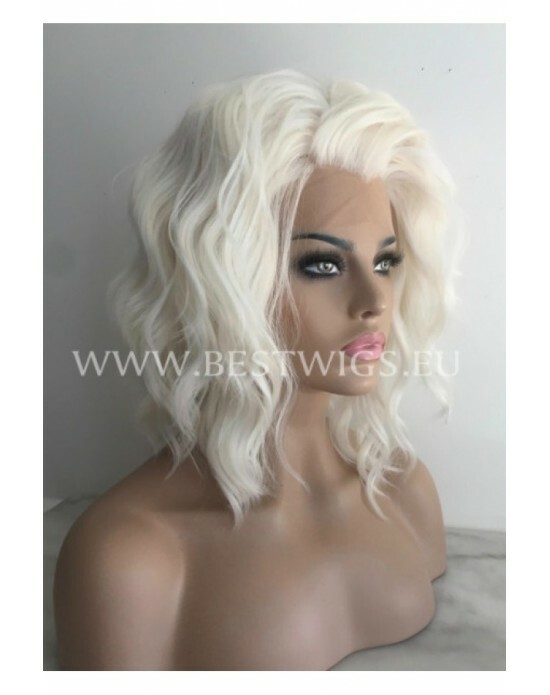 Length: Long Color: Blond Style: Curly Type: Synthetic lace front wig Lace front wi.. 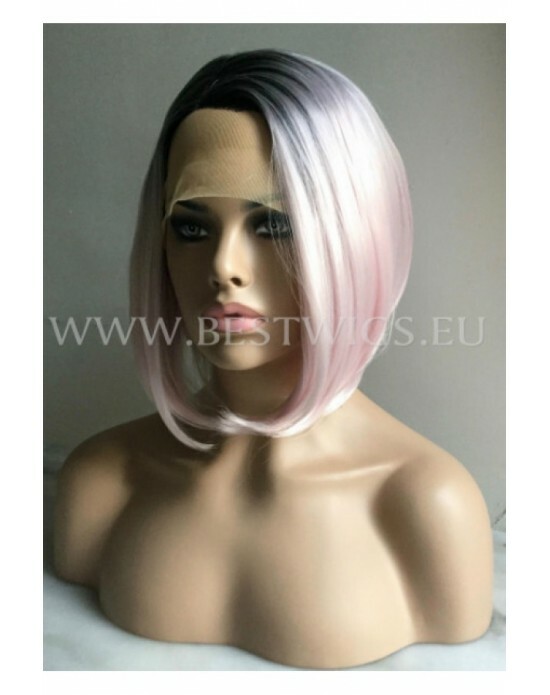 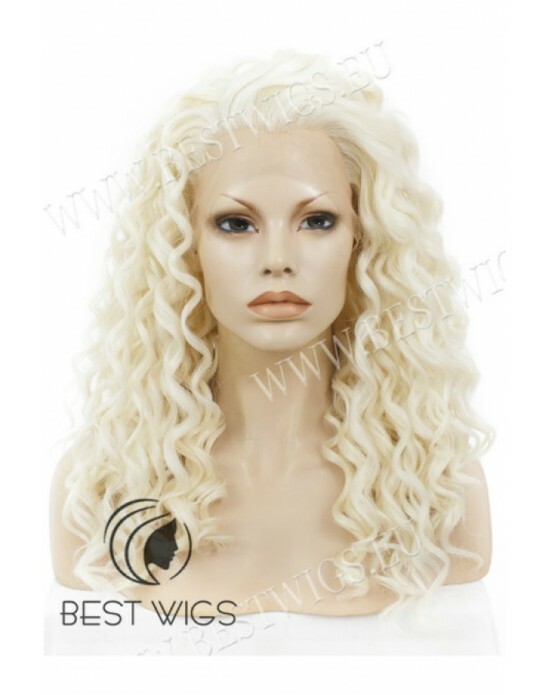 Length: Long Color: Blond / 613/16/27HY Style: Curly Type: Synthetic lace front wig .. 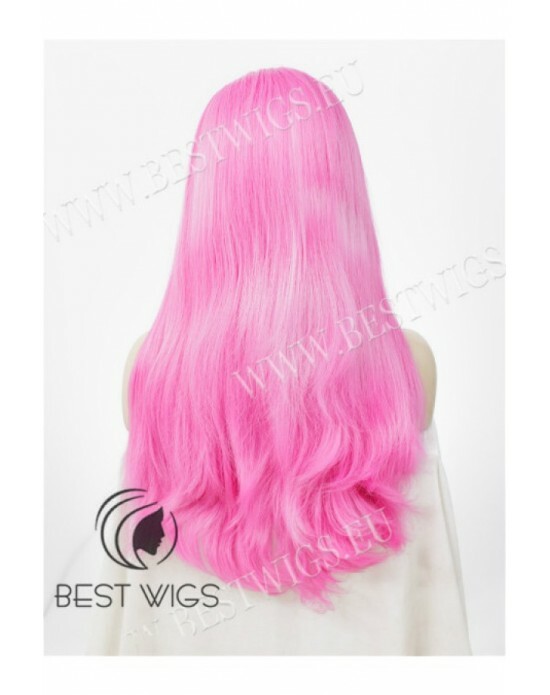 Length: Long Color: Blond mixed / 613/27 Style: Curly Type: Synthetic lace front wig Lace fron..